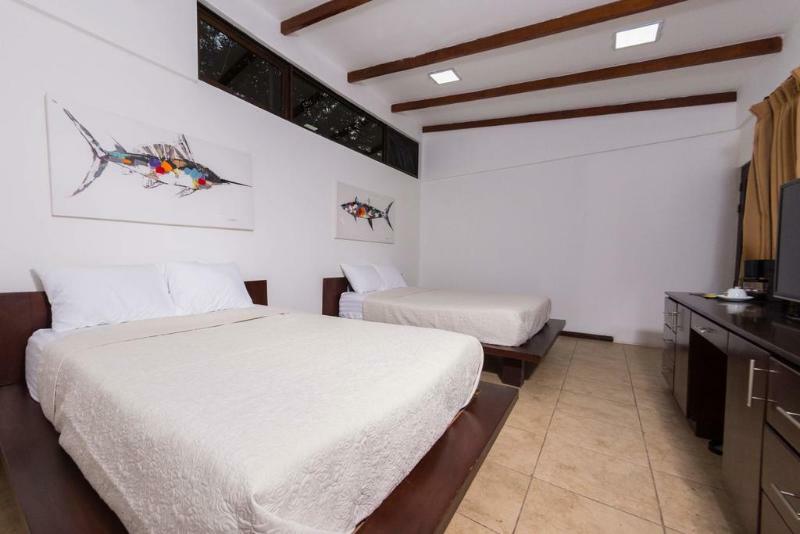 ﻿ Best Price on Cafe de Playa beach front suites in Coco + Reviews! Offering an outdoor pool and a restaurant on site, Cafe de Playa Boutique Hotel is located facing Playas del Coco Beach, in Costa Rica. Free Wi-Fi access is available in this property, along with a spa. The suite will provide you with a flat-screen TV with cable and satellite channels. The suite also features a furnished outdoor space, fridge, and a coffee maker. Featuring a shower, the private bathroom also includes a hairdryer, toiletries and bathrobes. Guests will be able to enjoy the exquisite dishes prepared on site, along with a glass of fine wine from the property’s own wine cellar. Café de Playa offers a chill-out lounge with music and a light show. Other facilities offered at the property include a tour desk and luggage storage. An array of activities can be enjoyed on site or in the surroundings, including cycling. 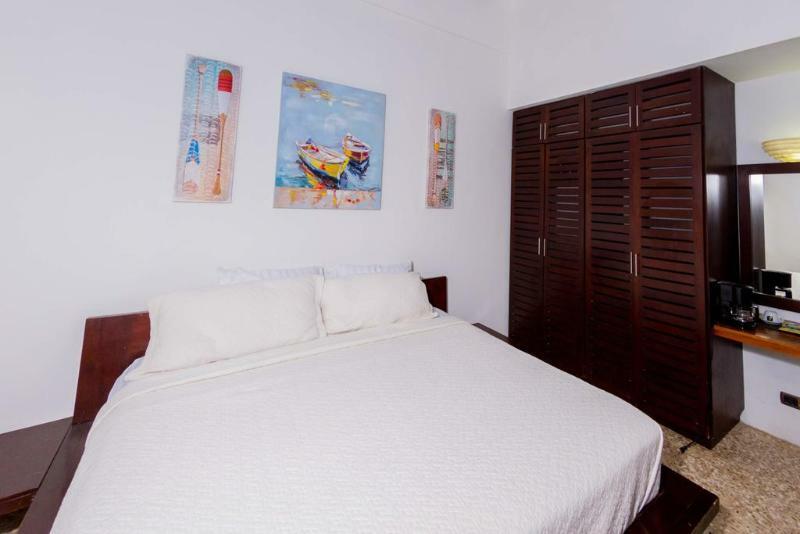 The property offers free parking and is only 66 feet from the beach. Daniel Oduber Quiros International Airport is 25 minutes’ drive away.